Construction work on Celebrity’s second Solstice-class ship, the Equinox, is going so well that an extra eight-day cruise has been scheduled before the ship’s maiden voyage. The ship will be sailing from Southampton to the Norwegian fjords on July 31, ahead of the voyage from Southampton to Civitavecchia, departing on August 8. 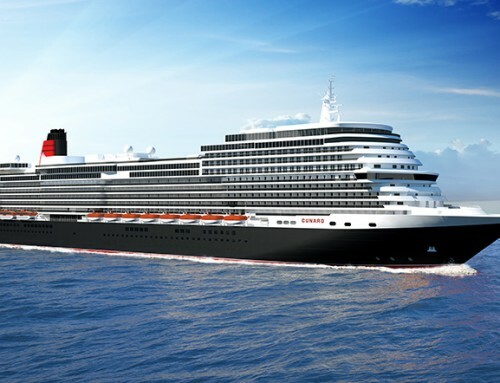 A third Solstice-class ship, the Eclipse, will be based in Britain from 2010. The 2,850-passenger vessels mark a step forward in luxury and cruise ship design. The Solstice has a real grass lawn on its top deck, and offers daily exhibitions of glass-blowing. 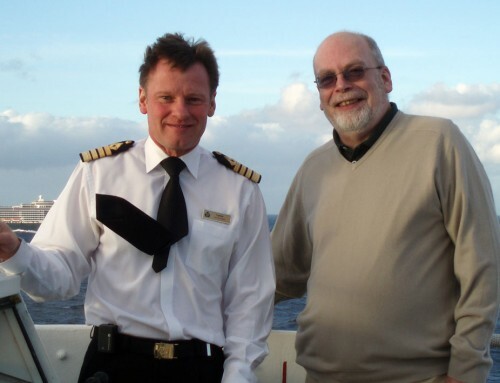 Passengers who have booked the inaugural voyage will be offered the opportunity to double up with the Norway cruise, with the temptation of an on-board credit of $200 per cabin or $300 per suite. There were many disgruntled passengers when P&O slotted in an extra cruise before Ventura’s maiden voyage last year, with those who had booked the maiden voyage complaining they had been cheated. The Equinox will be shown off to UK travel agents while it is berthed in Southampton from July 25 to 31, and will also host the annual dinner for the Passenger Shipping Association. Celebrity’s UK MD, Robin Shaw, said: “This is a great and unexpected opportunity to showcase Celebrity Equinox in Northern Europe for the first and only time this season.